Home /glaciers, mining, press, water/Is Barrick Gold Calling it Quits at Pascua Lama? This is code for the stock markets, suggesting perhaps that the party is over for Barrick Gold in Argentina and Chile … in other words, Barrick may be finally packing its bags and moving on. According to sources in the mining sector, Barrick Gold, the world’s largest gold miner, is taking its losses at its flagship project Pascua Lama, perhaps seeking a smaller buyer for its controversial assets nestled amongst controversial glaciers and permafrost in the Central Andes. Complications due to contamination, judicial closures and fines in Chile for violations of the law, destruction of glaciers covered with mining residue, communities protesting the company, destroyed sensitive high-mountain wetlands, fatal accidents and numerous international complaints against the project, with perhaps an even more fatal hurdle, a Glacier Protection Law in Argentina that prohibits mining in glacier and permafrost areas and an unresolved Supreme Court case against the project, have accumulated too many injuries for the gold giant. It is time, perhaps, say some mining experts, that Barrick Gold take its losses and seek fortune elsewhere. Barrick Gold has been facing irremediable problems at its Pascua Lama project, located amongst and surrounded by more than 400 glaciers, rock glaciers and other perennial ice, such as ice-rich permafrost areas. Early on, Barrick Gold ignored the presence of the ice, proposing to dynamite glaciers in the Pascua Lama project area and haul off the ice in dump trucks, because they were, according to the company, a danger to the environment! 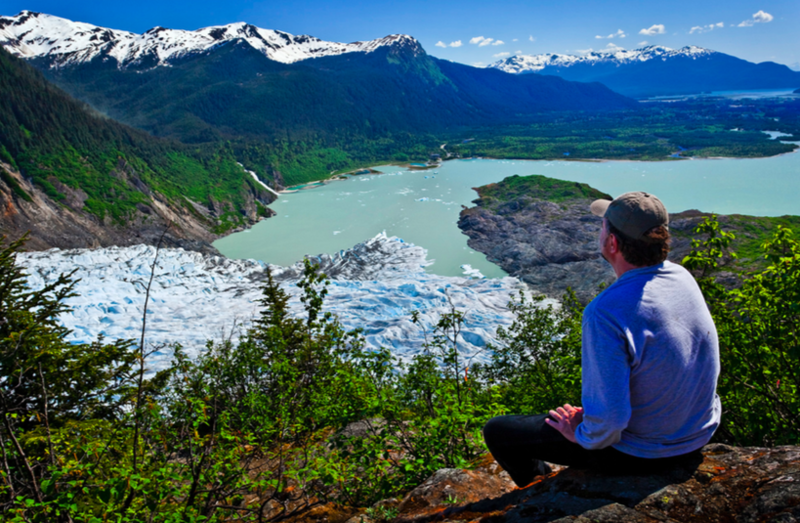 When this strategy failed, Barrick had to come back to the drawing table with a glacier management plan to protect the ice, but as time evolved, the company discovered what environmentalists were already saying, that mining is incompatible with glaciers and permafrost environments. Today, these cryogenic environments (ice environments) are protected by law in Argentina, and they are increasingly the subject of heated debate in Chile, where despite not having laws to protect glaciers, local authorities have been more courageous (or willing) than in Argentina to stop Pascua Lama due to its contamination. This is what Argentina’s former Environment Secretary, Romina Picolotti attempted to do, through her lobby in favor of the Glacier Protection Bill. She attempted to stop Pascua Lama from moving forward by passing a law that would make the project illegal due to its impacts to glaciers and permafrost areas. This fight cost Picolotti her resignation as Argentina’s highest environmental authority following then President Cristina Fernandez’ veto of the unanimously passed Glacier Protection Law, now infamously referred to as “The Barrick Veto”, as it was specifically tailored to save Pascua Lama. Picolotti however, continued her fight from outside of government, to stop Pascua Lama. A report by the Center for Human Rights and Environment (CHRE/CEDHA, presided by Picolotti), called “Barrick’s Glaciers” revealed what public officials in the mining province of San Juan Argentina did not want to admit, the presence of massive quantities of perennial ice at Barrick’s Pascua Lama project site, making the project not only illegal by the new federal Glacier Protection Law which came back to stay by a slim congressional vote in 2010, but also by San Juan’s own provincial law which also protects glaciers and periglacial areas. In fact, prior reports by Barrick’s own consultants and by Argentina’s glacier institute, the IANIGLA, also revealed extensive glacier and permafrost presence at Pascua Lama, including in the projected pit area of the project. 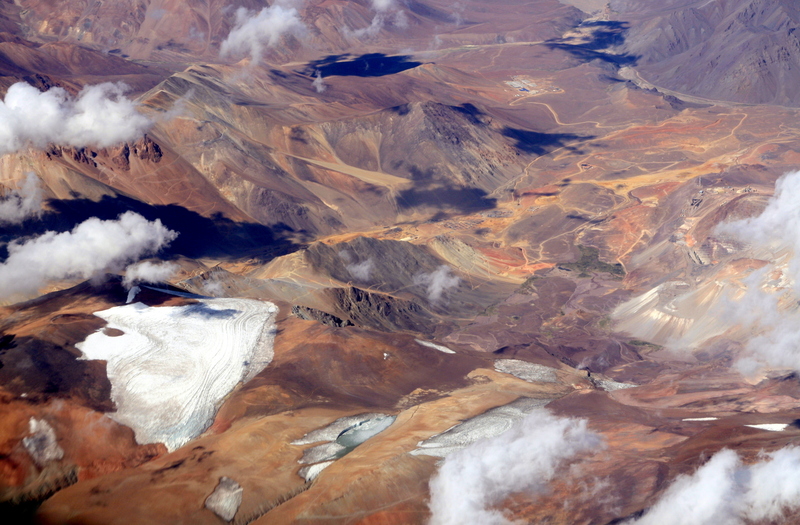 In a more recent development, Argentina’s glacier inventory, now being completed by the IANIGLA as mandated by the new Glacier Law, with collaboration of geological authorities in San Juan, but which the province does not want to publish, also reveals ice at Pascua Lama, something that would complicate Barrick judicially if the company ever wanted to start up or sell Pascua Lama to another mining company. Barrick faced problems with Pascua Lama from the onset, although the freezing of critical start-up finance in 2012 was a mortal blow to the project. CEDHA presented a complaint to US Export Import Bank and to EDC of Canada requesting that the banks not grant Barrick their requested loans due to its non-compliance with the Equator Principles, grounded on glacier impacts and other environmental problems with the project. This complaint and others presented by environmental groups in Chile, Canada and Argentina to the banks, helped stall financing for Pascua Lama’s launch just long enough for Chilean authorities to step in with a project closure order due to unmanageable environmental contamination. Not able to resolve the long list of the project’s environmental problems, such as acid drainage into Chilean glacier sourced rivers immediately downstream from the project area, Barrick Gold saw its Pascua Lama project definitively stalled. Today it seems that Barrick Gold is finally likely to pack its bags and abandon the glaciers of the Central Andes, at least for a while. *Jorge Daniel Taillant, Executive Director of the Center for Human Rights and Environment (CHRE), has studied mining impacts on glaciers and permafrost for nearly a decade, and recently published Glaciers: The Politics of Ice (Oxford University Press), a book devoted to glacier knowledge dissemination. In his book he recounts in detail, the politics behind Argentina’s passage of the world’d first glacier protection law as well as the inside political battles between pro-mining officials and environmentalists inside and outside of government, bent on stopping Barrick Gold’s destruction of glaciers of the Central Andes.